The CRYO 170 freezer -150°C is perfect for long term preservation of for example cells and tissues. 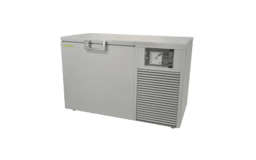 The CRYO 230 freezer -150°C is perfect for long term preservation of for example cells and tissues. 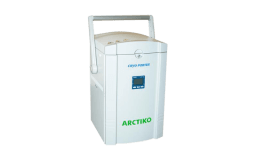 The DP-80 cryo porter, which can operate between 0°C /-80°C, is designed for temporary storage and makes moving more convenient. 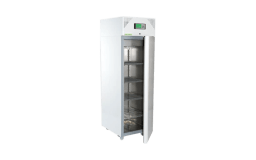 LAF 700 freezer -40°C has a high storage capacity of 618 litres. 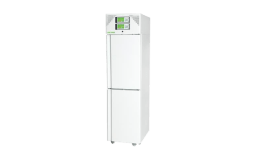 LF 100 freezer -30° C is small and suitable for minor laboratories, offices etc. It can store small samples and has a key lock on the door. 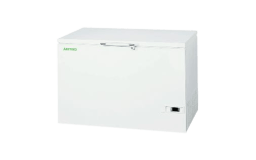 The LF 1400 freezer -30°C is suitable for laboratories due to the flexible interior and different options of shelves and drawers or a combination of those. 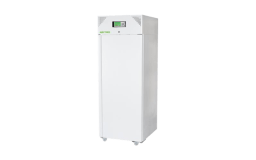 The LF 300 freezer -30°C is suitable for laboratories due to the flexible interior and different options of shelves and drawers or a combination of those. The LF 500 freezer -30°C is suitable for laboratories due to the flexible interior and different options of shelves and drawers or a combination of those. 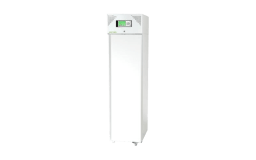 The LF 660-2 freezer -30°C is flexible due to the two cabinets, each with its own controller. 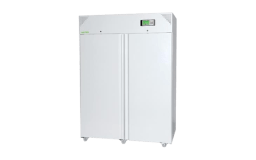 The LF 700 freezer -30°C is suitable for laboratories due to the flexible interior and different options of shelves and drawers or a combination of those. 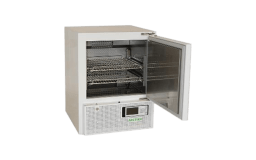 LTF 225 freezer -60°C will store your samples under perfect conditions even when opening the freezer multiple times during the day. 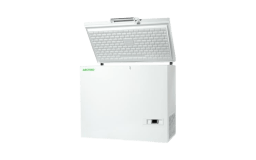 LTF 325 freezer -60°C has a high storage capacity of 284 litres and it will store your samples under perfect conditions despite of opening it multiple times throughout the day.